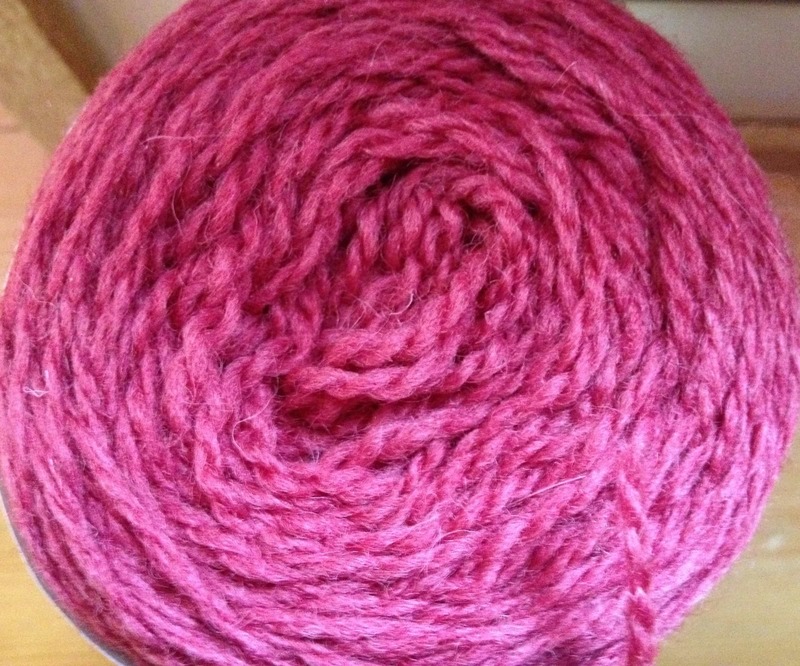 It’s been tugging at my knitting belt for some time, ever since I was waxing knitical about a new yarn I was swatching, which came from a flock almost over the back garden from me (as the crow flies)… wouldn’t it be a great idea to knit as local or as British as possible? A deluge (for someone with 75 followers!) 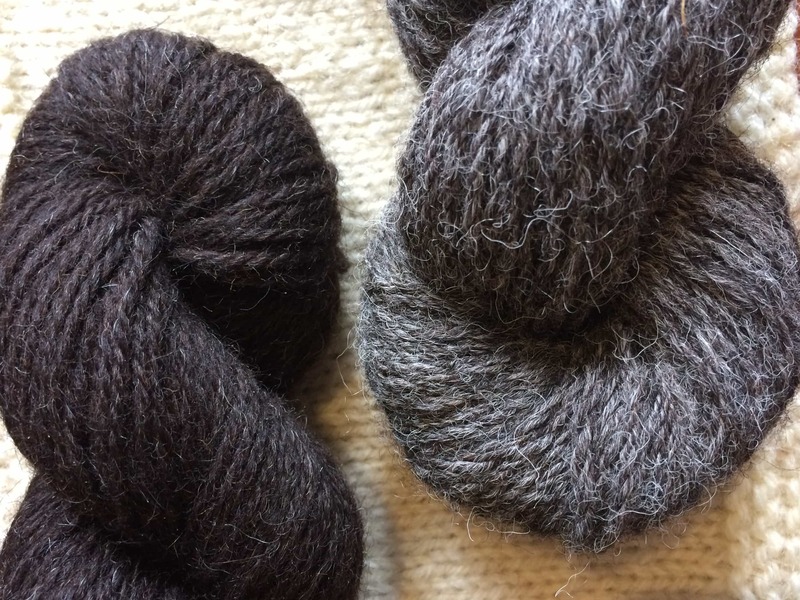 of suggestions came my way and it soon became clear that there are lots of folk out there who are growing, spinning, dyeing British wool – from big producers to the smaller, indy chaps trying to carve out a career selling and promoting brilliant UK woolly products. Quickly ideas started forming. 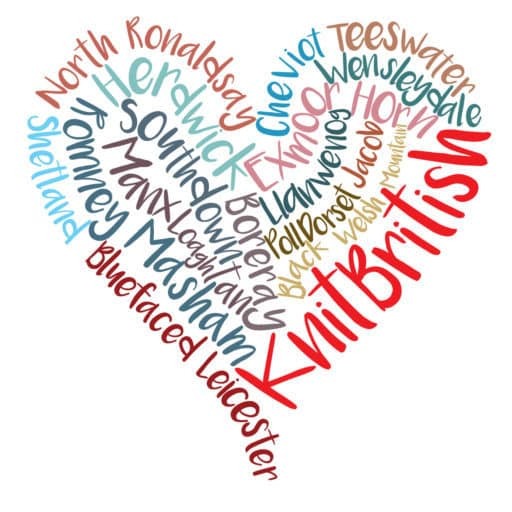 If I wanted to try and knit UK, I should really try and do my bit to promote the British yarn growers, sellers and dyers I will be buying from, through blogging, yarn reviewing etc…and maybe it’ll turn more folk on to them too. Not only would it plug great local & independent businesses, it would promote British wool and fibre and our native breeds, as well as supporting and promoting local purchasing. …what do you think? Would you read it? 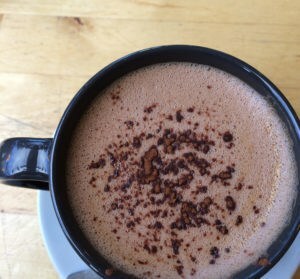 Would you share it? Would you be likely to visit the websites and shops that I blog about? Would it make you think about buying British; for example, alpaca wool from Shetland Alpaca or Toft rather than imported? Or how about considering hand-dyed yarns from Ripplescrafts or The Yarn Yard? 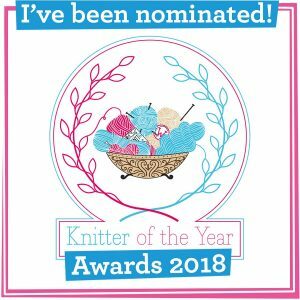 I am really interested in knitting with and blogging about the smaller, independent chaps… … would you consider an Artisan (if that isn’t too quaint a description) UK Knitalong too in 2013? …Who would you recommend me to try? Or if you are a British yarn producer or dyer, would you be interested in taking part? 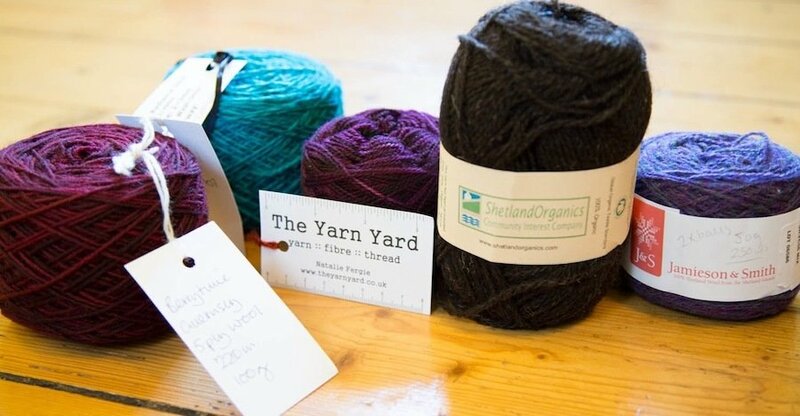 I’d really love to hear from you and hear your suggestions and see what we can do in our own small way to plug our brilliant local products and our great yarnies! Maybe I can even arrange some sort of giveaway or discount to have at the end of the Knit British year! You can leave a comment here, tweet me or email me via the contact page. And please do share with your knitterly/crocheting/craftsty friends! I am compiling a list and would love to know of other UK independent yarn businesses.